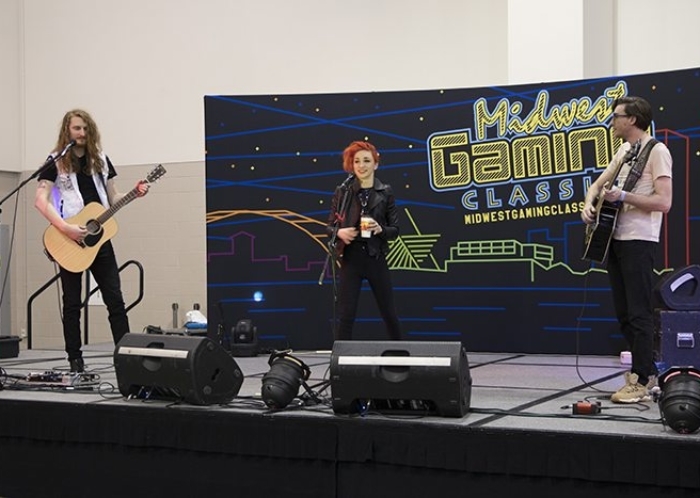 Midwest Gaming Classic 2018 in Milwaukee, WI. Photo by Marielle Shaw. 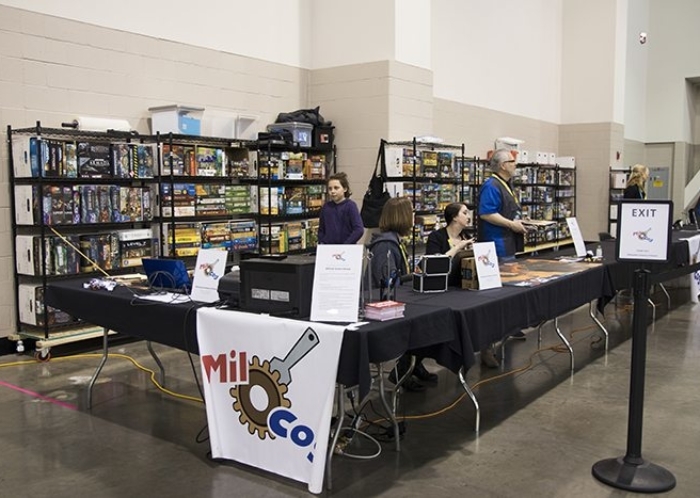 We had the pleasure to visit Milwaukee this weekend for the Midwest Gaming Classic trade show and convention. 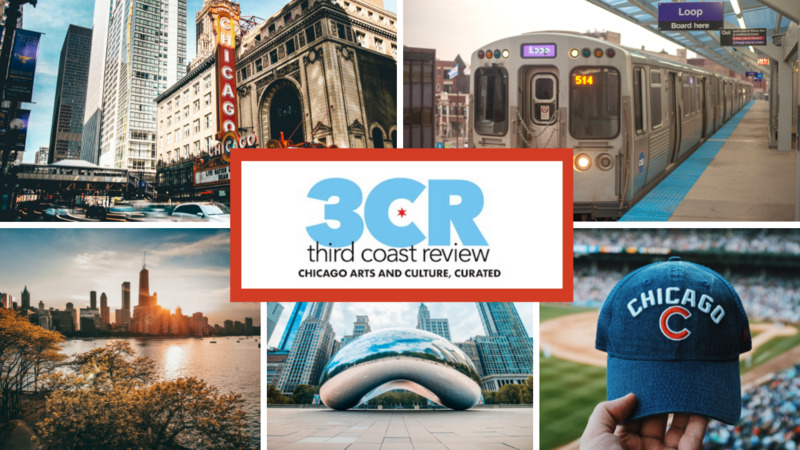 It has grown from humble beginnings 17 years ago in a Boy Scout Service Center to even outgrowing the Brookfield Sheraton. 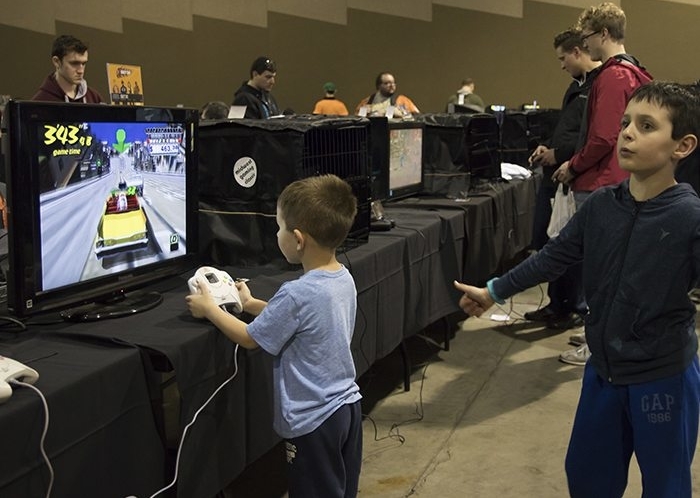 This year the Midwest Gaming Classic has expanded even more with its new location in the Wisconsin Center. 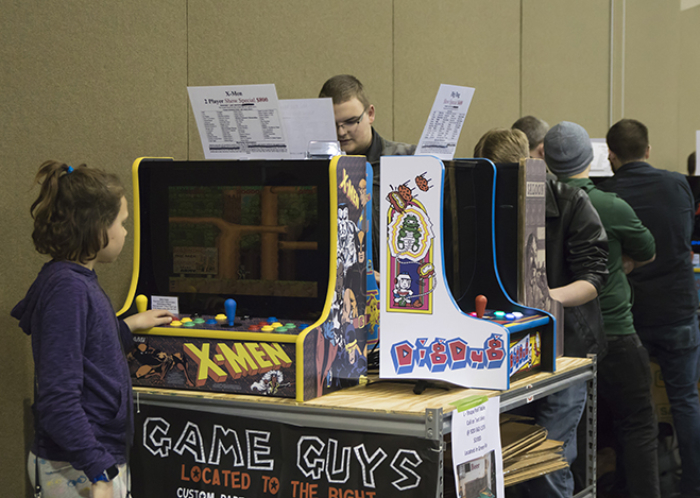 There was no shortage of things to do with a myriad of games and activities. 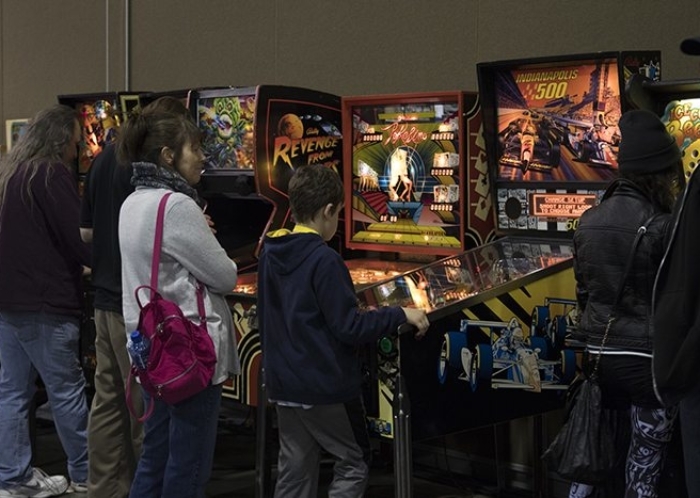 There were a ton of games, from classic to modern, as well as iconic guests, kiddie-rides, a dazzlingly large collection of pinball machines, tabletop games, live music a huge vendor hall and more. 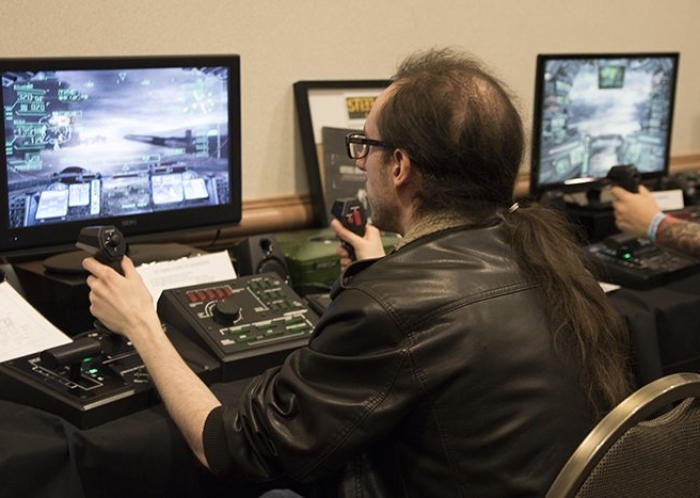 It was impressive how much there was to do and see throughout the event. 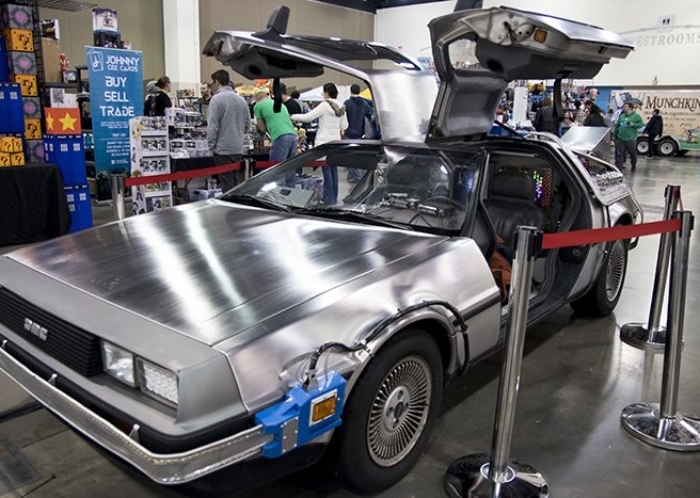 Some notable appearances were Duke Nukem voice actor Jon St. John, Chicago’s own Svengoolie (Rich Koz), and part of the cast for Mortal Kombat II. 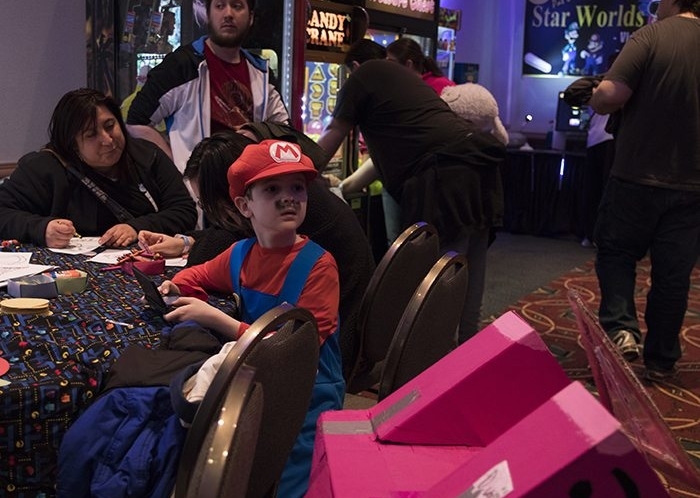 A lot of the guests hung out throughout the event and talked with fans outside of their scheduled meet and greets. Billy Mitchell recently stripped of his Donkey Kong world record title by Twin Galaxies, even made an appearance and broke his silence. 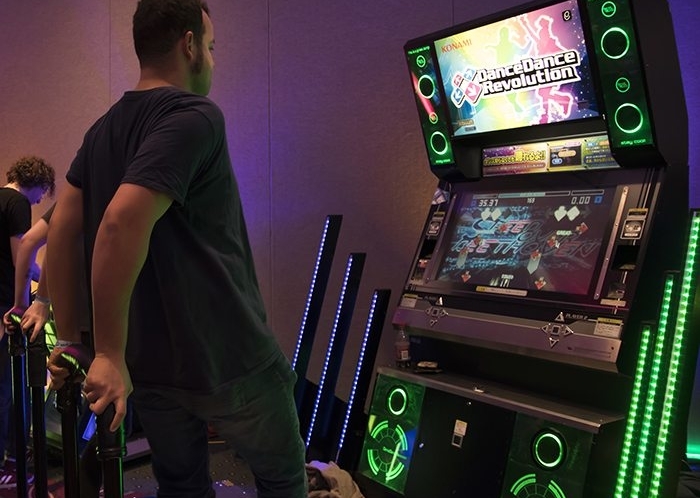 The overall atmosphere made you feel like you were hanging out in a massive arcade. 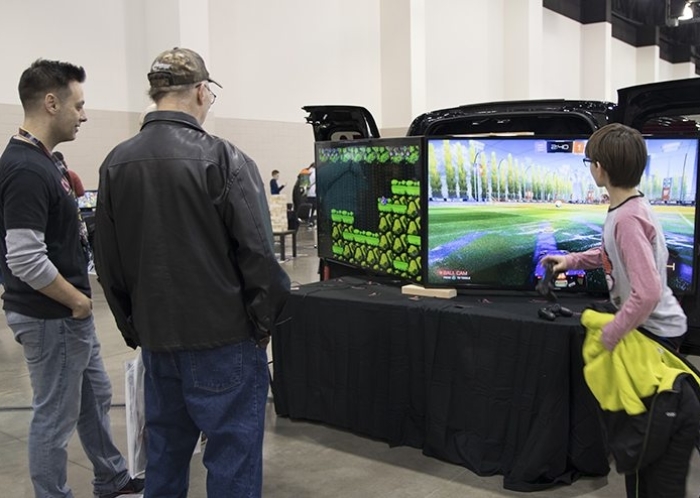 There were crowds that gathered to watch others play as well as lines that gathered behind the more popular machines. 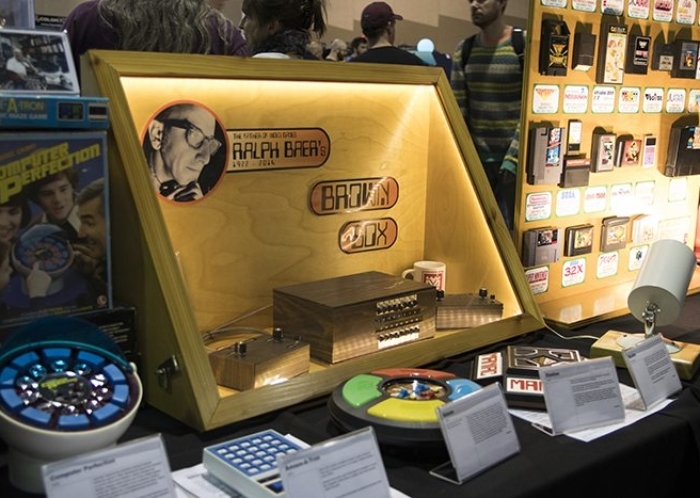 One our favorite things at the Midwest Gaming Classic was the sheer amount of games. 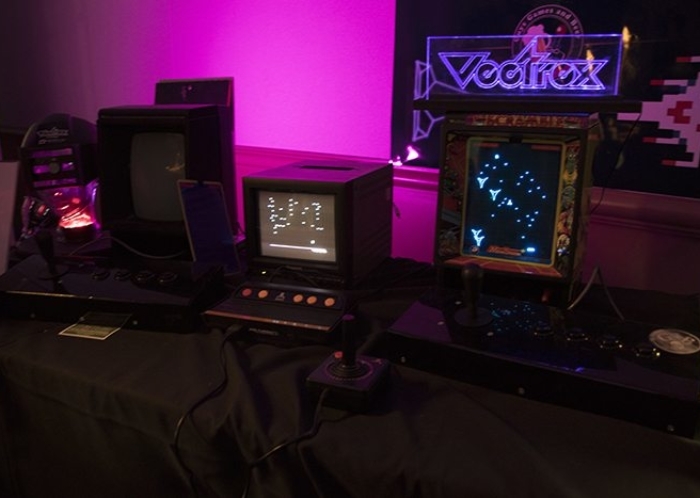 Not only was there freeplay on hundreds of classic and newer pinball machines and arcade cabinets, there was a gaming museum which showcased different games throughout the decades. 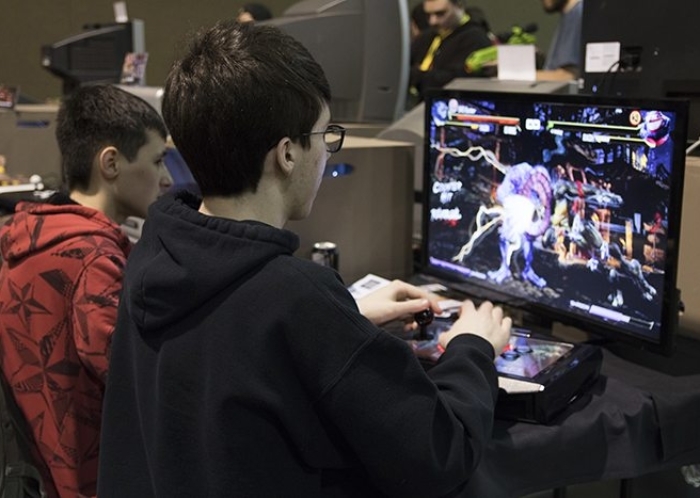 The Midwest Gaming Classic staff were on hand to assist with controls or attend to any games that weren’t working correctly. 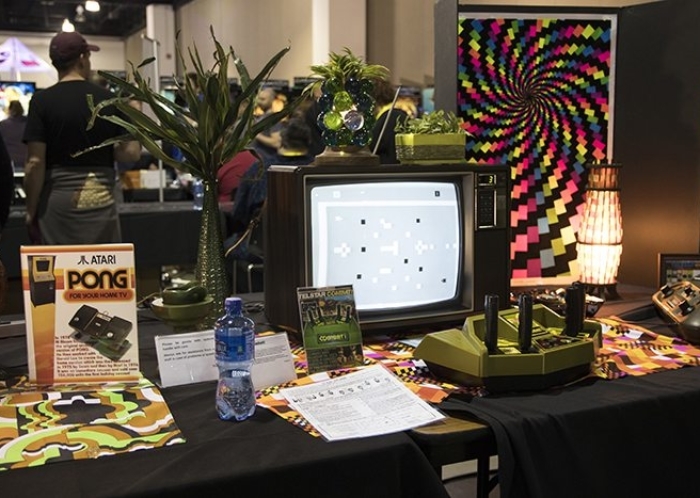 Though not every game was always up, their effort to keep these older machines running under the strain of the convention-goers was admirable. 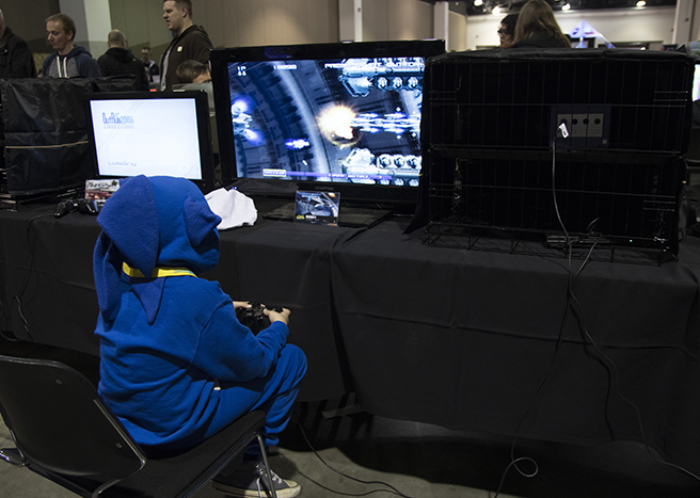 Outside of the main halls were rooms showcasing games by a multitude of groups. 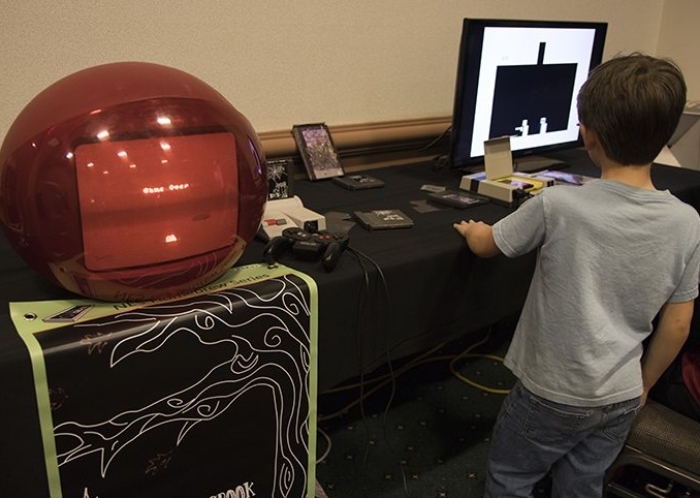 There was everything from homebrew games running on retro hardware to a Quake LAN running on iMacs. 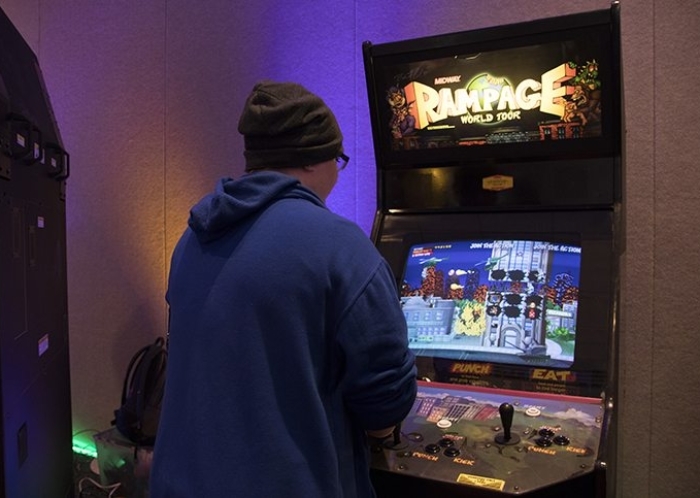 There was a large Chicago presence as well, with I Play Games’ Network Game Center, and Galloping Ghost Arcade lending some of their cabinets to the event, to name a few. The Indies! 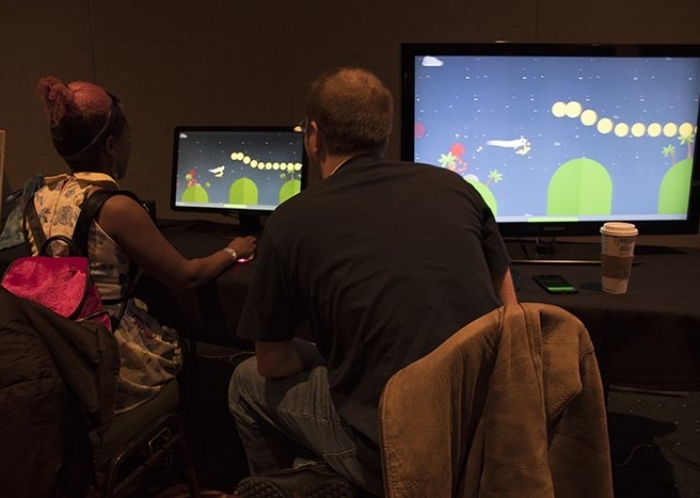 @MCG room contained a few games which we’ve run into through our adventures in the Chicago indie game scene, including the ever ubiquitous arena player versus player game The Moon Fields, which is just as popular with the crowds as ever. 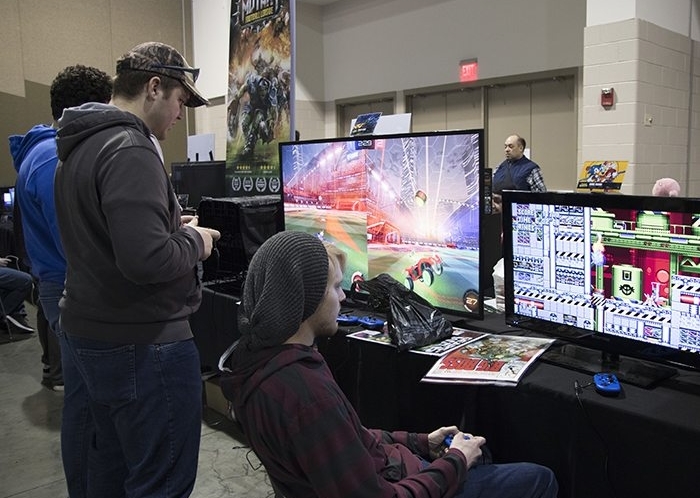 In addition to games being showcased, there were a bunch of tournaments each day, from pinball to air hockey, some of which were open invitation to attendees. 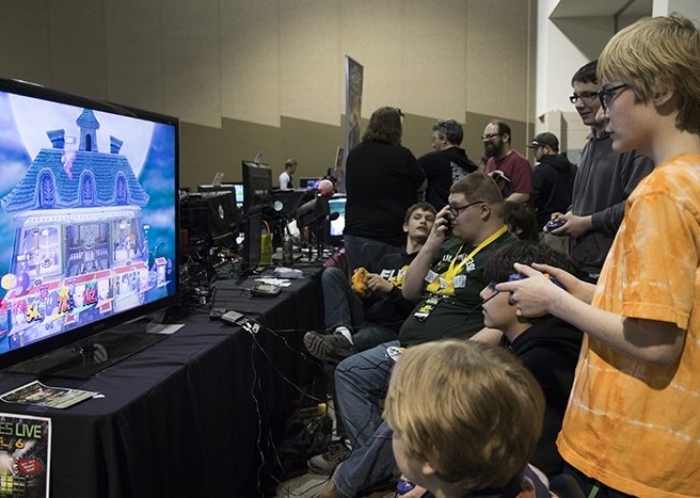 Informal tournaments even sprung up on the floor in games like Super Smash Bros. and Dragon Ball Fighters Z. The only downside was the sometimes chaotic nature of the show’s layout. Spread over two floors, there such a sheer amount of vendors and exhibitors it made it easy to miss some great games or even entire exhibitors unless you diligently looked for it all. 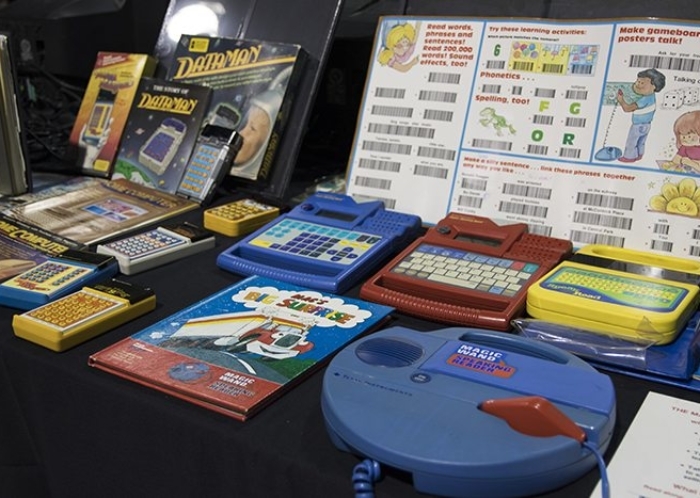 These could be attributed to growing pains, or just the sheer amount that was available to see at the Midwest Gaming Classic this year. 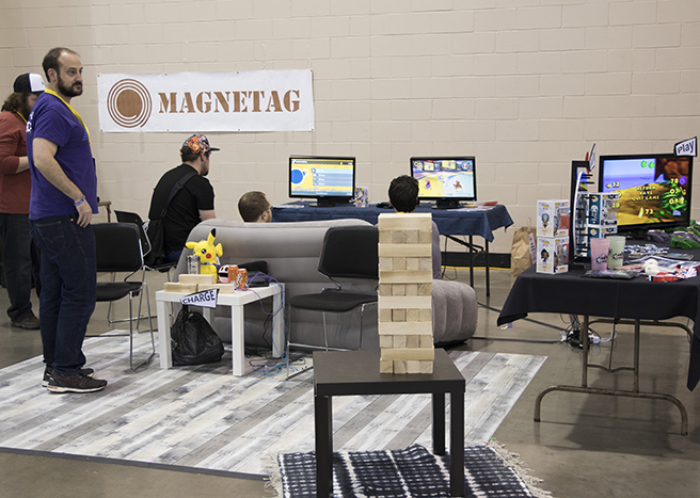 Overall, we had a great time at the Midwest Gaming Classic and will be looking forward to its return next year.